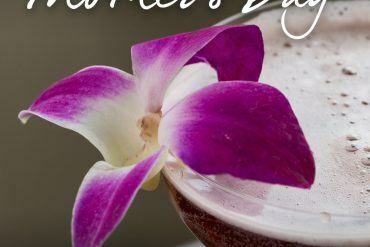 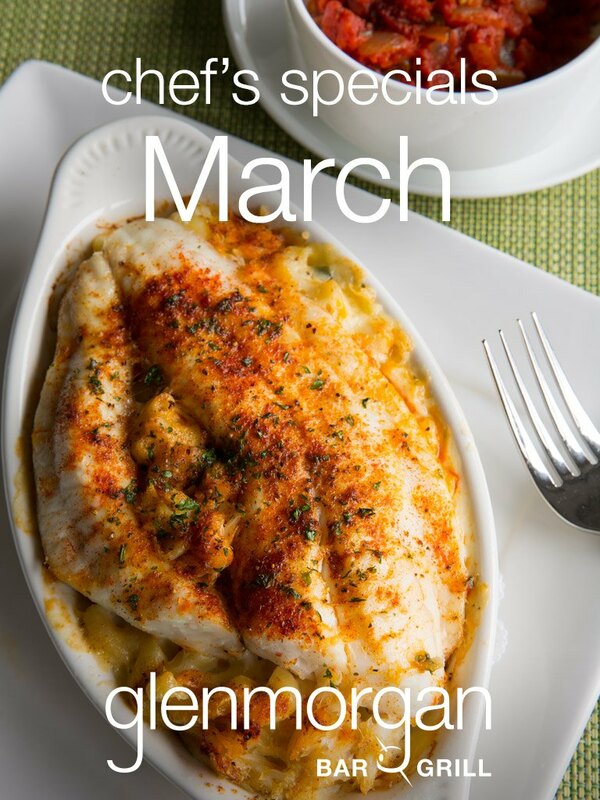 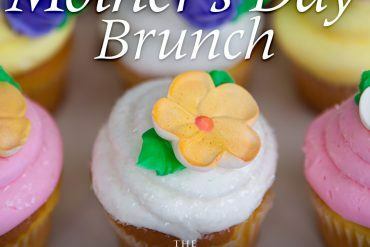 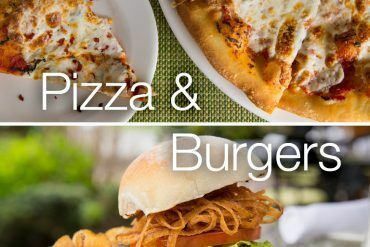 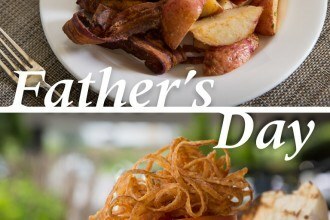 Make any night special in March with three special additions to the dinner and dessert menus at Glenmorgan. 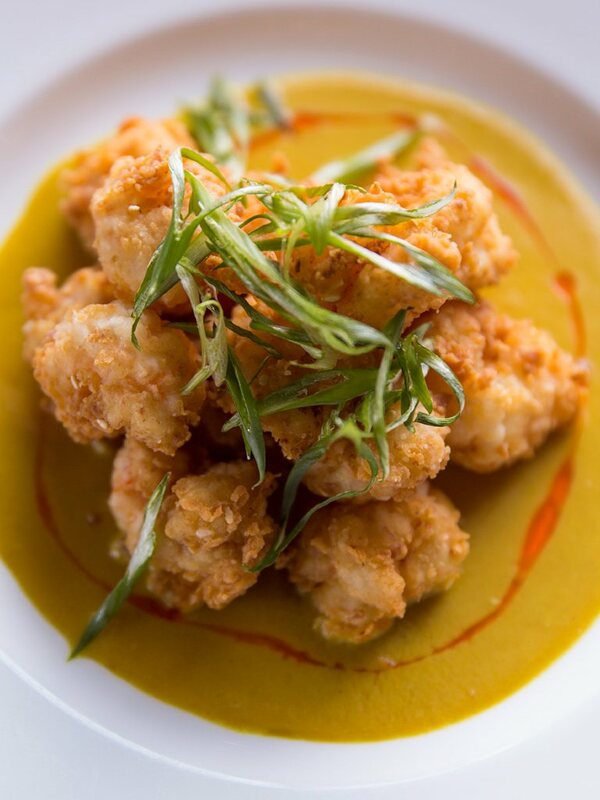 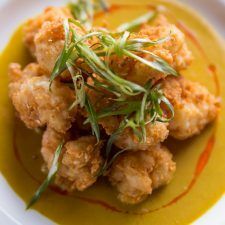 For starters, Executive Chef Bob Williams has crafted a Crispy Rock Shrimp with spicy Thai yellow curry sauce that is perfect for sharing, or saving all for yourself. 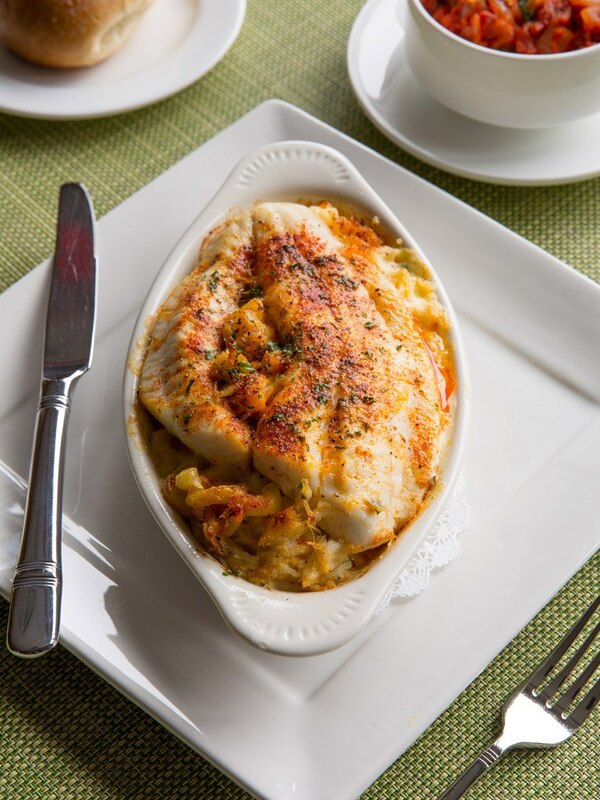 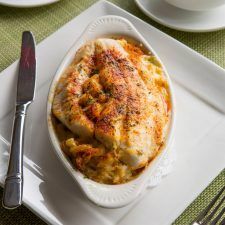 For your special entree selection, the chef has prepared a Broiled Flounder & Crab Imperial Mac n’ Cheese Casserole served with a side of stewed tomatoes. 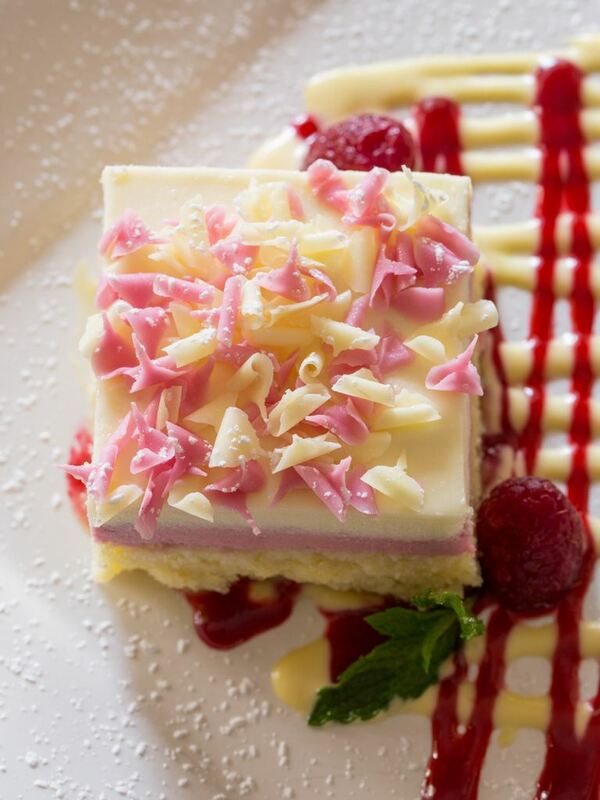 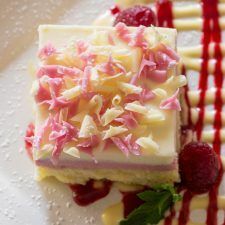 And for those who save room for dessert, you can look forward to a White Chocolate Raspberry Torte made with almond frangipane, white chocolate and raspberry mousse, Chambord sauce, and fresh summer raspberries.